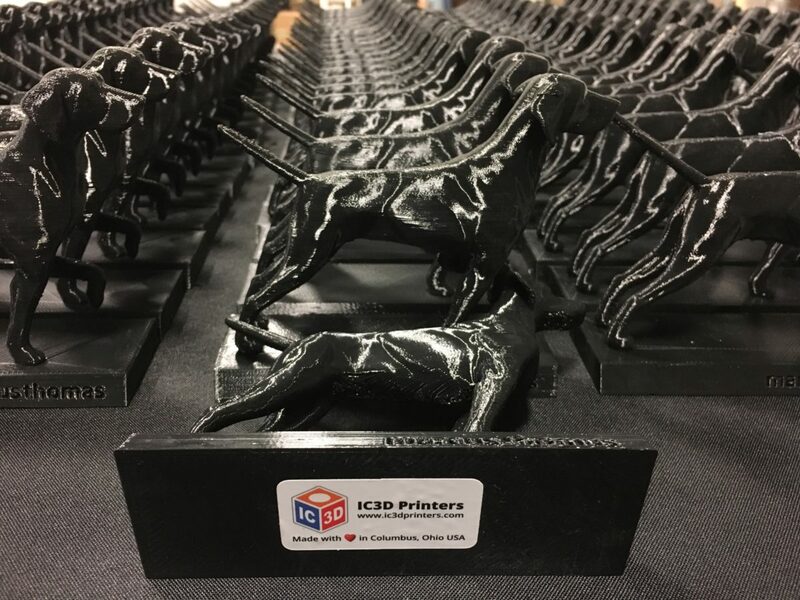 In recent years, much of the focus of news related to 3D printing has been on the technology’s use within a factory setting, lab, classroom or shop. Each industry exploring 3D printing starts with a learning curve to incorporate the technology for practical use within that industry. As the learning curve develops those industries may settle on a solution of finished parts, spare parts, prototyping of new products, new products in their entirety or any combination or hybrid of the various paths. 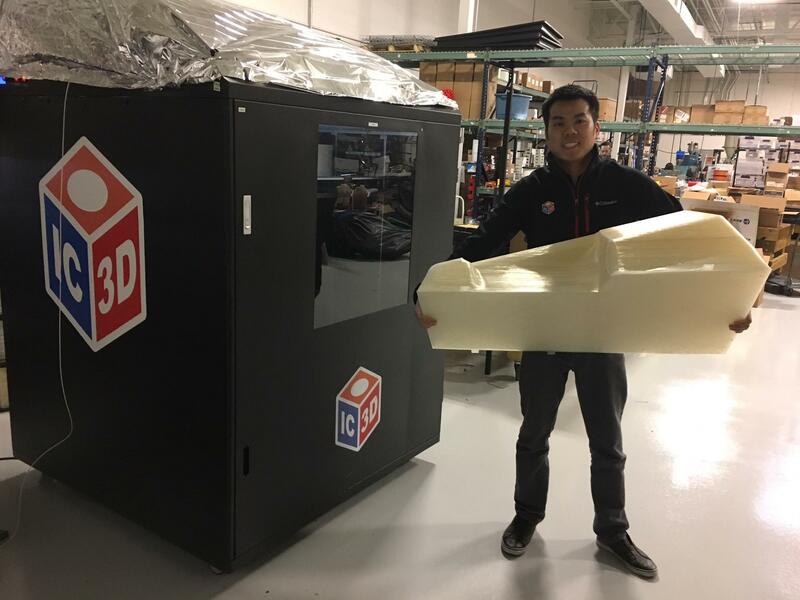 In industries looking to adopt 3D printing, the printer itself usually occupies a space within the lab or production floor and is utilized with the same mindset as any other traditional piece of equipment. The purpose is generally to produce a part or parts or to produce a finished good like those produced by traditional equipment. But as 3D printing technology has matured in terms of available equipment and materials, so too has the concept of how the technology is used. Away from the factory or shop setting there exists industries that are looking at 3D printing as an increasingly important part of a complex system. While specific goods, parts or products are made like those in other industries to improve or augment a process within that industry it is the contribution of 3D printing at the macro, or system level, that is finding a foothold in these industries as an integral part of a complex system. One critical example of such a system is the global oil and gas industry. With energy supply as the prime driver behind the global economy, keeping the infrastructure of energy production working with increasing efficiency in a time of rising costs and ever more scarce resources is a complex challenge at the local level and an even greater challenge on a global scale. The role of 3D printing within this industry is growing not just as a physical tool in a localized area but as part of the system of managing the solutions needed to maintain this infrastructure and deliver needed products to market. 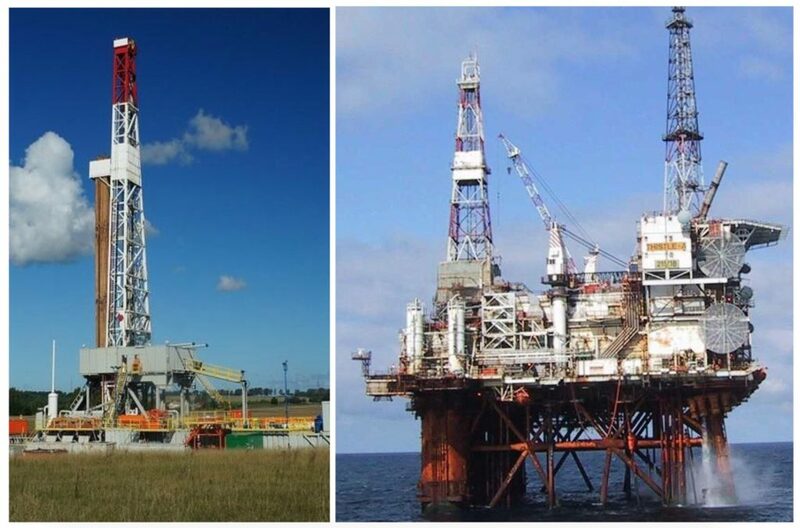 Exploration: Assessing relevant geology, obtaining leases and permits to drill, determining where to drill and adding the asset to the energy company’s portfolio in accordance with established standards. Drilling: The actual physical boring of a hole to reach the hydrocarbon reserves. Production: Bringing the reserves to the surface. Plug and Abandonment: Safely capping wells and returning the geology to its natural state. Compressor and Pumping Stations: These are needed to maintain pressure along the system. Geopolitical Issues: Allowing pipelines to extend across international borders. Maintenance: Maintaining mechanical and structural integrity to assure continuous flow of product as well as protect the environment. 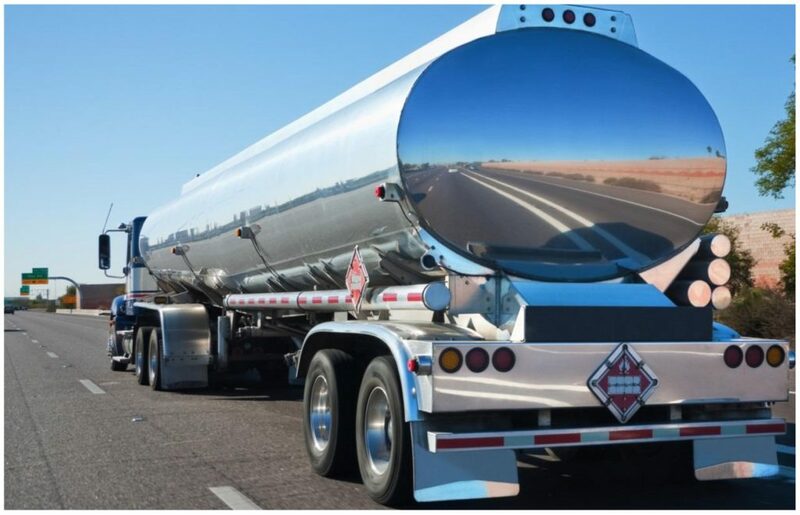 Retail Product Distribution: Tanker fleets that service the distribution infrastructure such as gas stations, propane stations and specialty products. Retail: The sale of end use products such as motor oil, gasoline, fuel oil, propane, natural gas and other consumer products to the everyday user. 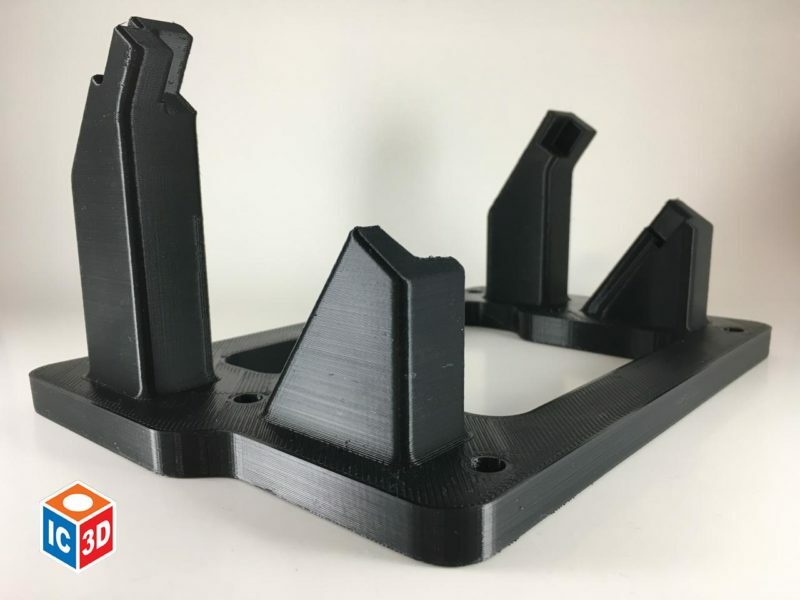 While other industries such as aerospace and medical components have been quick to adopt 3D printing oil and gas are now beginning to realize the possibilities as well. The implications of widespread adoption of 3D printing could impact all three market streams within the oil and gas industry and become embedded in the infrastructure system itself as a value-added tool as well as one that could lead to unique and innovative solutions. Already, oil and gas companies are researching ways to integrate the technology into their processes and Gartner, a leading IT research and advisory company, has predicted that 10% of all oil and gas companies including service and maintenance companies, will use 3D printing in their operations by 2035. Upstream 3D Opportunities: The most immediate application for oil and gas companies using 3D printing follows the path of many industries. Rapid prototyping, on demand manufacturing and alternative design are already being used by several companies at the R&D stage of the upstream market. In addition to those listed above, 3D printing offers a solution for remote operations or in cases where spare parts would normally have to clear customs and could result in a delay of parts arriving in the field. With the benefit of printing parts on site this issue could at least be mitigated if not eliminated as a concern. In the capability to create components as a single piece rather than several pieces that then need to be brazed or welded saving time and material. 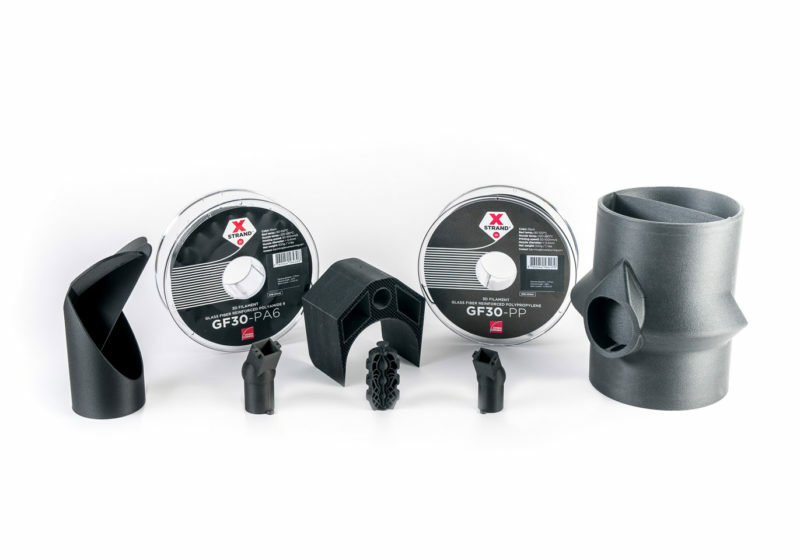 Midstream 3D Opportunities: When looking at the midstream market opportunities for 3D printing the obvious benefit is the ability mentioned in the upstream discussion to print replacement parts on site. Oil and gas pipelines over long and complex geometries can lead to difficulty in repair and maintenance in remote areas or areas where the geopolitical climate is risky. And again, customs regulation for parts across international borders could slow down a scheduled or emergency repair to the point where the supply of oil or gas is threatened or, more critically, an environmental disaster could result. There are also possibilities for innovation in the midstream market that could advance the adoption of 3D printing and 3D technology as well. With thousands of miles of oil and gas pipeline stretching around the world the structural integrity of each line is critical. Testing devices, known as “pigs”, have been in use for decades. However, 3D scanning technology has led to the introduction of “smart pigs”. One such smart pig in use in eastern Europe uses 3D scanning technology to measure the pig’s displacement as it moves through the pipeline. or other repair material. The savings from loss of production, not to mention environmental costs during a spill, could be substantial for this segment of the market. Downstream 3D Opportunities: The largest area of opportunity for 3D printing in the downstream market is in the refining process. 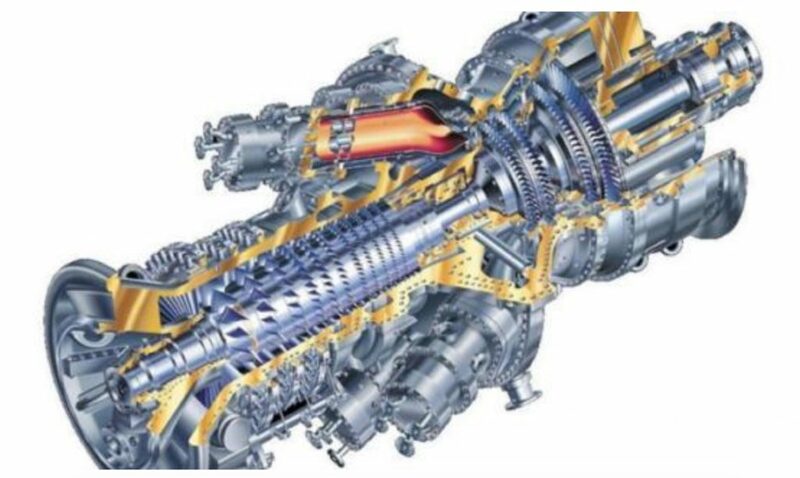 Much like the pipeline system in the midstream the refining process too could benefit from the ability to create single parts to replace what had been a series of parts to reduce cost and stress points along the assembly. Currently, the greater focus seems to be in the R&D and parts fulfillment most heavily associated with upstream and midstream processes. But as 3D printing solutions are adopted within the other two segments they will find their way into the downstream segment as well. As the oil and gas industry develops their own uses for 3D printing they can also look to products and applications in other industries and adapt them as well. On site part printing, development of new and stronger repair materials, innovative design, customs issues and integration into critical processes are some of the immediate benefits. But there are several other areas where the complexity of the oil and gas industry will require either the development of in house capabilities or partnering with other 3D printing technology companies such as printer manufacturers and service bureaus to provide solutions. Develop In-House Expertise: Some companies, such as GE have begun to develop their own in house labs for testing and trials of new parts and materials as well as some finished new products. But the development of this expertise is expensive to maintain both in terms of equipment and overhead. Service bureaus already have technical expertise in house. There are many experts within these bureaus that originally came from other industries such as automotive, aerospace, medical, etc. that have addressed the kind of challenges that oil and gas face moving forward. Investment in these skills would therefore be reduced. Opportunities for innovation in parts and materials is enhanced by the expertise offered by a service bureau. No one would tell a Texas wildcat oilman how to drill a hole because his unique knowledge of the dynamics of oil and gas extraction comes from years of experience. But the fabrication and design capabilities of the technicians and managers within the 3D printing field would benefit the oil and gas industry in the same way. Creation of complex geometries as an evolution of an existing design, creation of new materials based on an understanding of additive manufacturing and the properties and strengths each technology offer and the legacy knowledge of coming from other industries that have faced these problems previously make their expertise crucial to finding solutions. Digitization of parts (reverse engineering) and the creation of File Management Systems maintained by the bureau can reduce costs across geography. 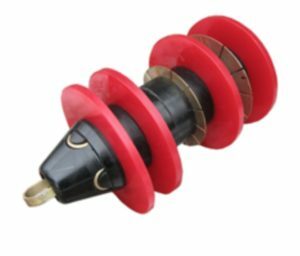 Parts can be maintained and created closer to the point of need reducing, lead time, shipping time and cost. As adoption of 3D printing within oil and gas grows, the need to protect intellectual property rights and patent protection becomes crucial to expansion of 3D technology. 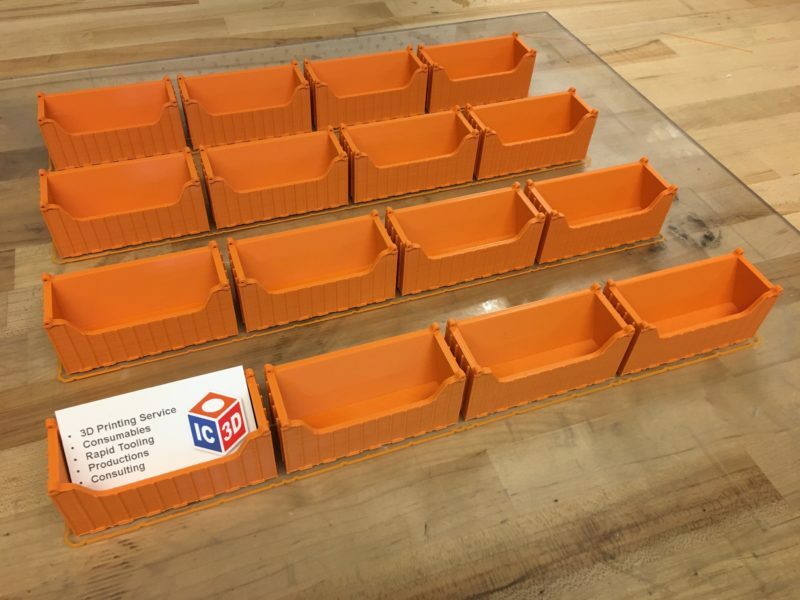 This phenomenon is happening in other industries as well where the concept of printing parts on demand and on site is appealing. But it is of interest to oil and gas where remote drilling in the upstream sector and pipeline maintenance in the midstream sector could provide a huge benefit for energy companies for the printing of on-site parts. Legal issues surrounding IP and patent protection to provide permission and payment when required will need to be resolved. And standards must be established for production equipment to meet regulatory requirements, often across international borders. Here, too, a case could be made for the development of strong partnerships between companies in the oil and gas industry and 3D printing service bureaus. As previously discussed, service bureaus can offer the digitization of parts and the development of File Management Systems. However, given the scarcity of progress made so far in addressing the IP and patent protection issues mentioned above, a strong partnership with a service bureau could benefit both the company and the patent holder by being the repository of record for parts printed. Rather than a piecemeal approach to securing patent permission on a per equipment or per part basis the service bureau could act as both gatekeeper and partner to both the company and patent holder and set up a seamless process while taking the forefront in development of the kind of clearinghouse and best in field service that currently doesn’t exist. The oil and gas industry is like most other industries exploring the incorporation of 3D printing into their business. However, the dynamics of the oil and gas industry make adoption of the technology more challenging due to the sheer scale and scope of the industry and its truly global system. While a few companies can afford to spend the money required to develop the in-house capabilities to fully utilize 3D printing, a large and growing number of world class service bureaus already have the technical knowledge and solution paths needed to spur adoption within the smaller company components of the vast oil and gas production and delivery system worldwide. With this knowledge, the oil and gas industry can take full advantage of 3D printing to continue to find cost savings, better time management, increased safety for their workers and the ecosystem and continue to innovate within this critical industrial sector.